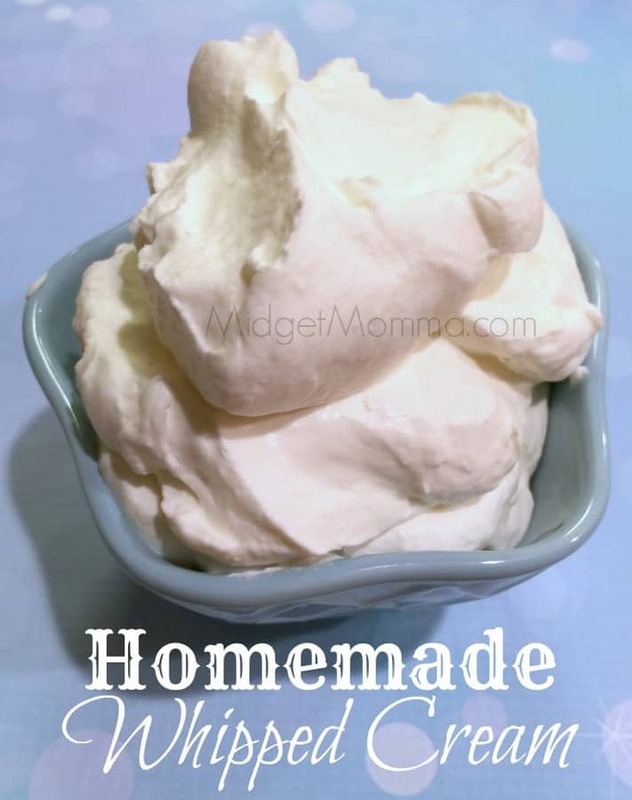 I love when making things homemade is super easy, just like this Homemade Whipped Cream. Seriously this has to be the easiest homemade recipe ever! I love using the Homemade Whipped Cream on top of jello parfaits, ice cream and the kids seem to just like to eat it right out of the bowl after I get done making it. It only takes one ingredient and if I want to make it different colors I just put in a few drops of food coloring to make it whatever color I need it to be. 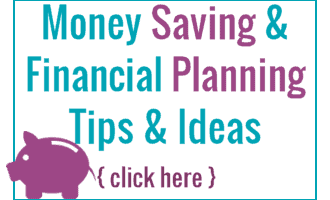 You can find whipping cream in your grocery store near the creamer and milk. Just look for one that says whipping cream on the carton. Using your KitchenAid mixer pour the carton of whipping cream into the bowl of your mixer. Put the whisk attachment on and turn your mixer on to medium speed. Let the mixer do the work until it is thick, creamy and peaking like whipped cream. Optional when making this is to add a tablespoon of vanilla extract, we always have a bottle of forever vanilla in the house. We also loving using this homemade whipped cream. You might want to flavor yur whipped cream, check for sweetness – add a little sugar or sweetener, if desired – and you could add a little bit of vanilla extract, or go wild with a different flavor! Best of all, whipped cream has almost no sugar grams, especially if you use a sweetener!